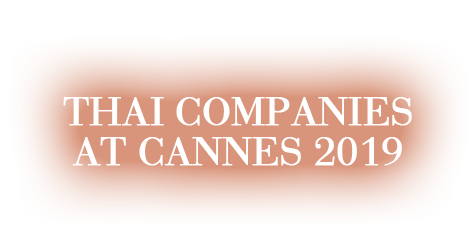 Marché du Film in Cannes 2019. 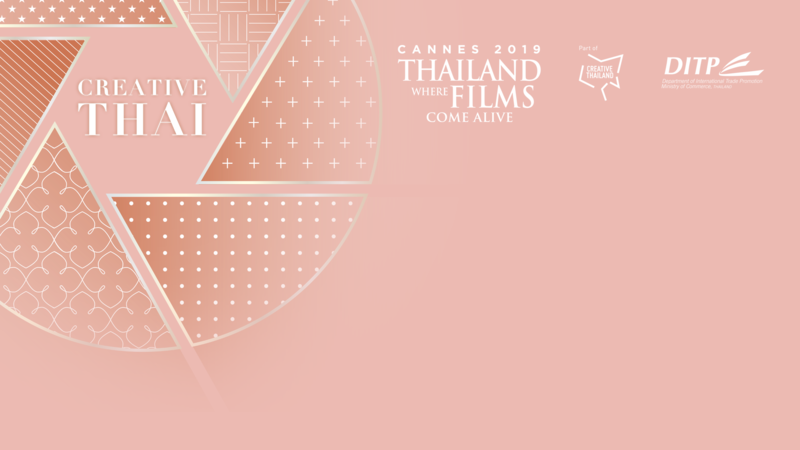 Through the collaboration of government and the private sector, Thailand's film industry will demonstrate the true creativity of Thailand. 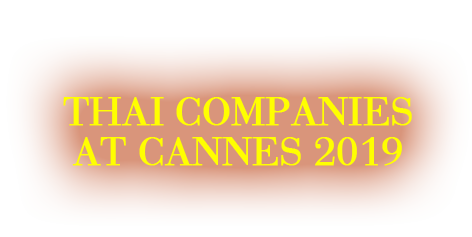 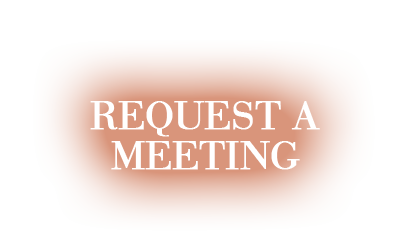 Twelve leading companies from the Thai film industry will be attending the Marché du Film, and you can request meetings right here.